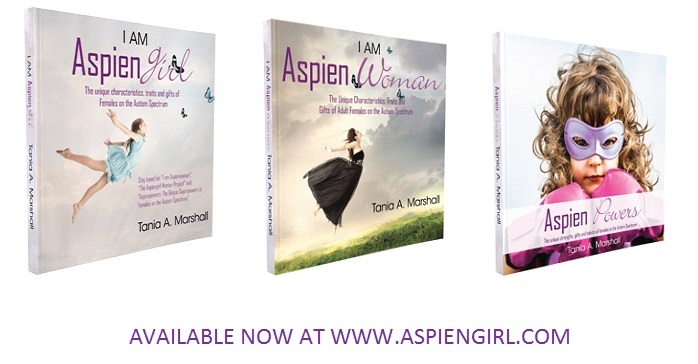 Here at Aspiengirl®, we are proud to announce that the first book in the Aspiengirl® series is now at pre-press! 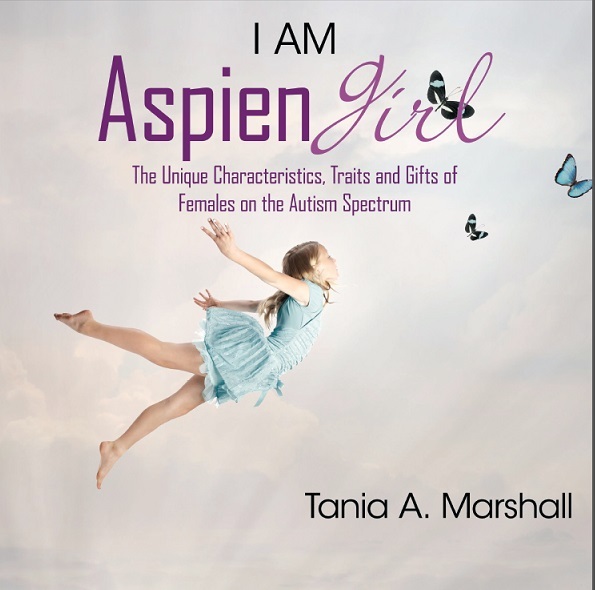 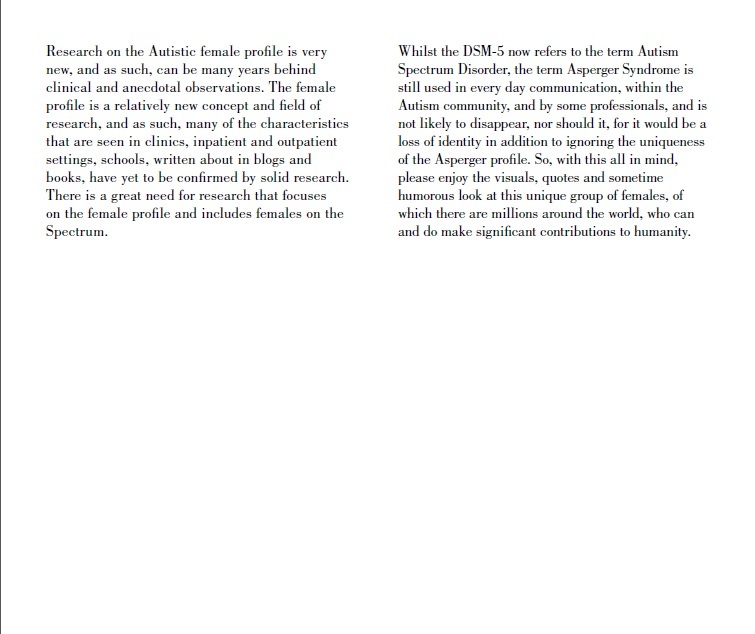 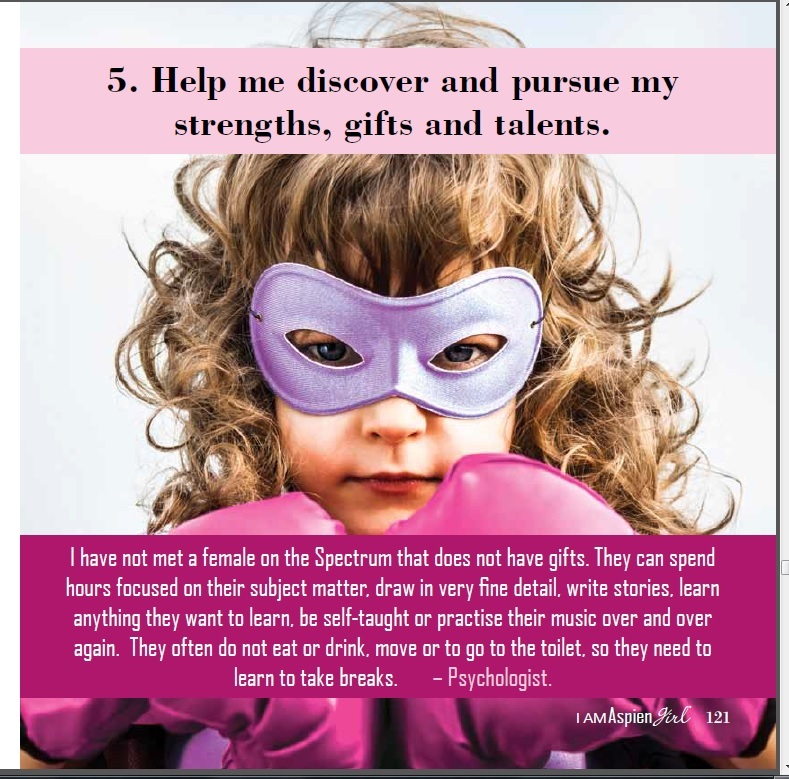 The I Am Aspiengirl® book release is slotted for 25th of June, 2014 (bar no hiccups). 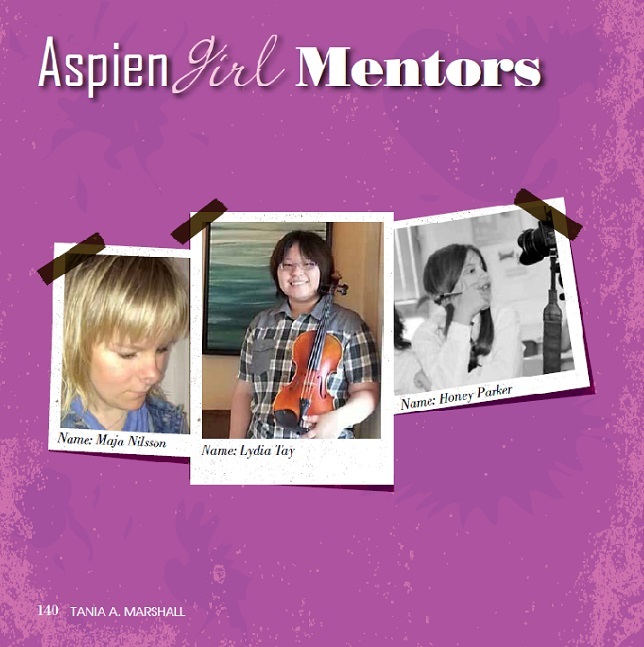 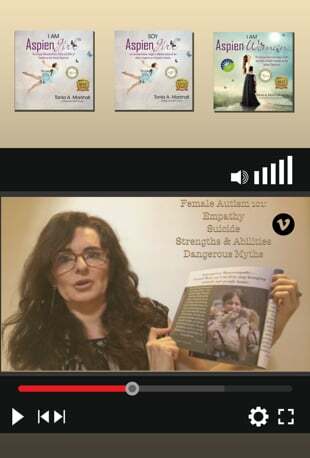 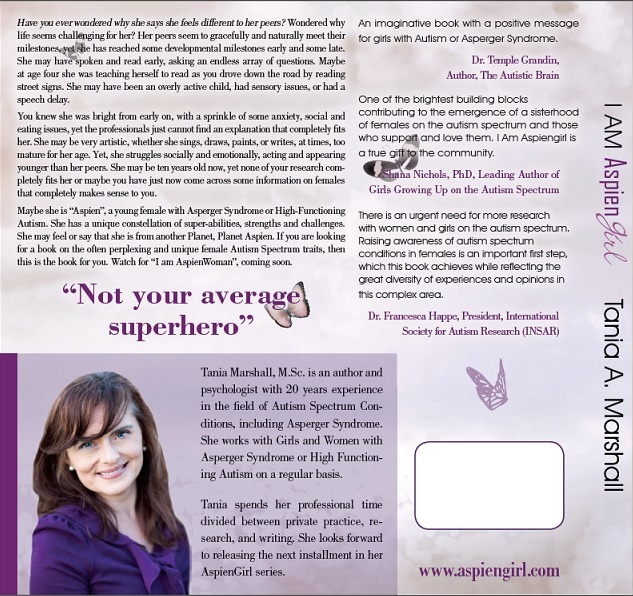 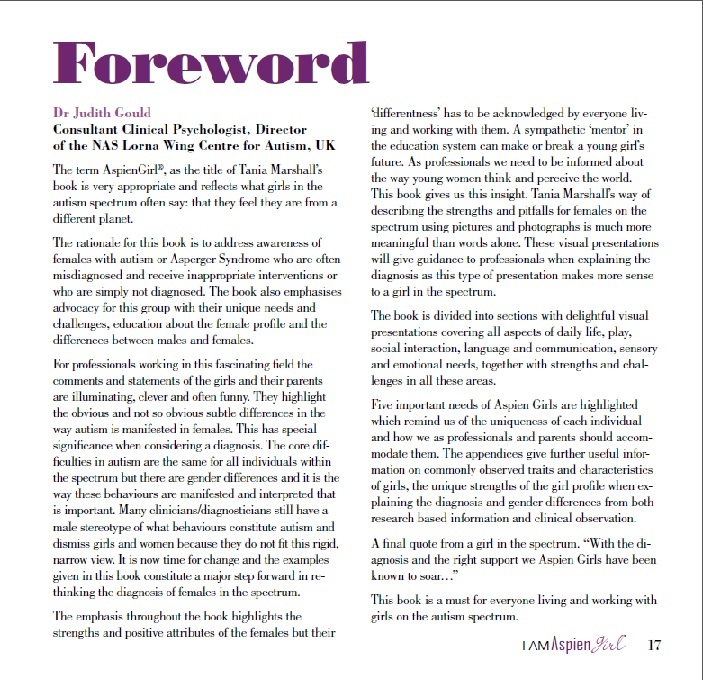 Here’s a sneak peek look at the cover, back cover, Introduction, a testimonial, the Foreward by the brilliant Dr. Judith Gould and a sneak look at some totally awesome Aspiengirl® mentors. 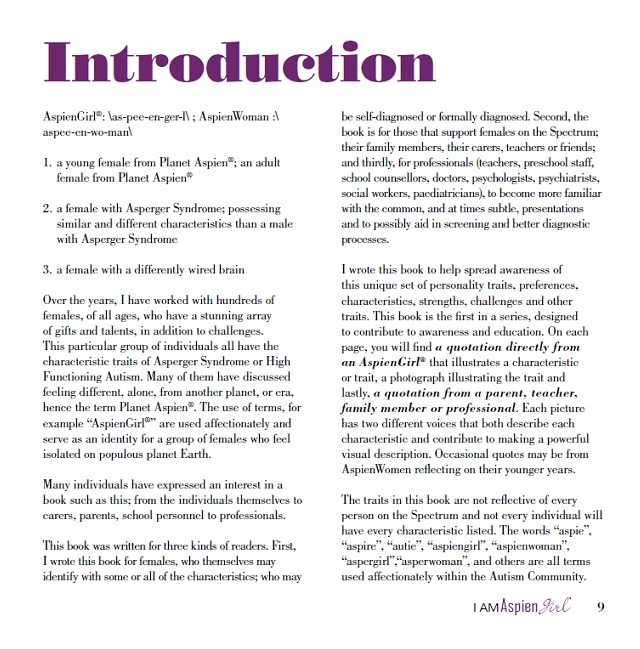 This book is also slotted to be translated into a number of other languages including: Spanish, Italian, French, German, Chinese, Norwegian, Portuguese, Hungarian and Dutch, in 2014! 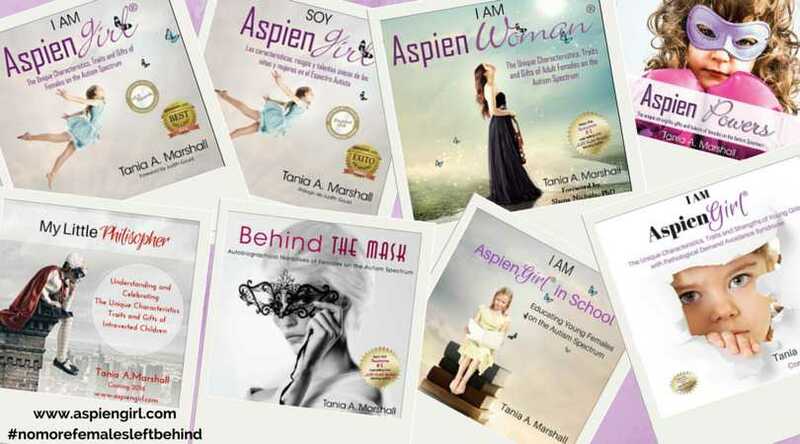 Stop by www.aspiengirl.com and sign up for our newsletter, become an affiliate (and earn money) and/or read our blog and the Aspiengirl/Aspienwoman Mentor Interviews.